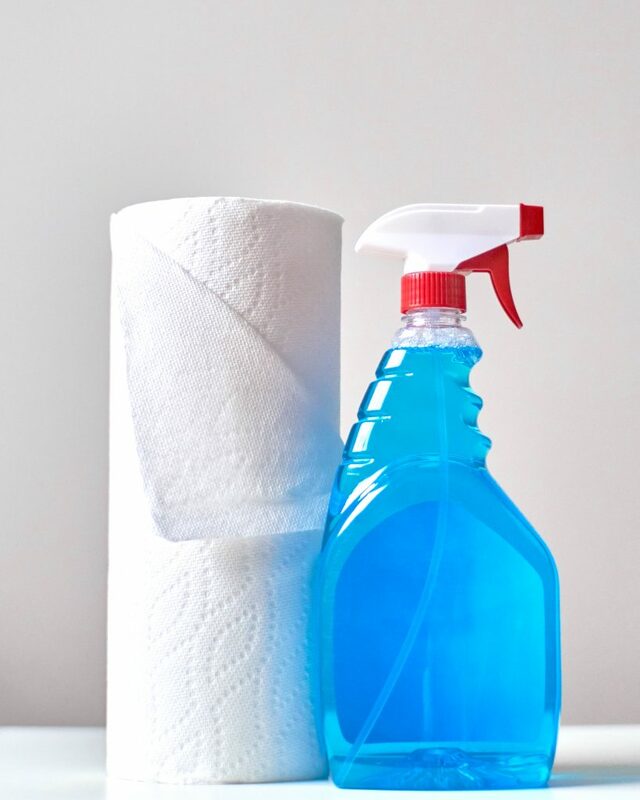 This first Spring cleaning hack is priceless. If you’re anything like me, it’s easy to feel overwhelmed thinking about everything you need to get done, so having a cleaning calendar super helpful. It’s like using a checklist, only more effective. With a calendar, it’s easier to focus on one day at a time and not get overwhelmed by looking down a long, seemingly endless to-do list. Having a cleaning calendar keeps me from thinking too far ahead and lets me break up the cleaning work into specific (and small) tasks. Each day on the calendar has just one chore attached to it, so it’s something that’s actually doable! Spring is the perfect time to put a cleaning calendar to good use, and I’ve created the perfect Spring cleaning calendar for April! It’s completely free and I’ve already filled it out so all you have to do is complete the cleaning task for each day. How easy is that? 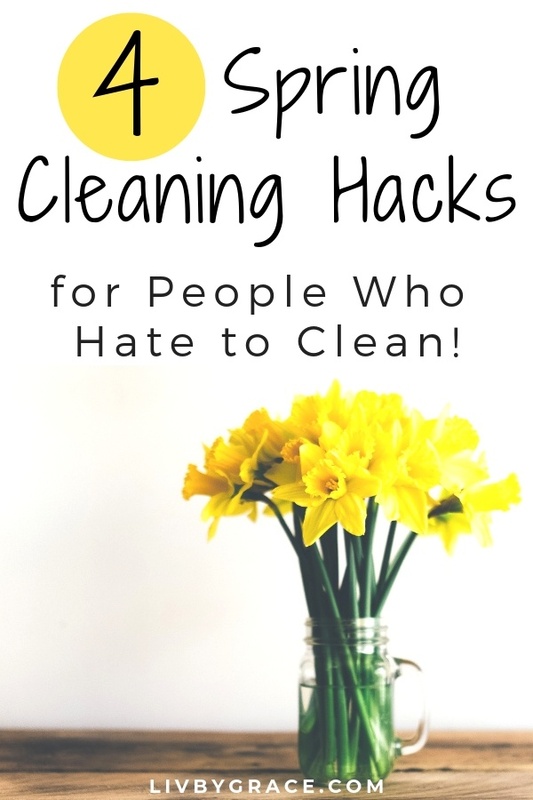 The second Spring cleaning hack is to keep from getting overwhelmed. We hate cleaning, and we know that, which is good. 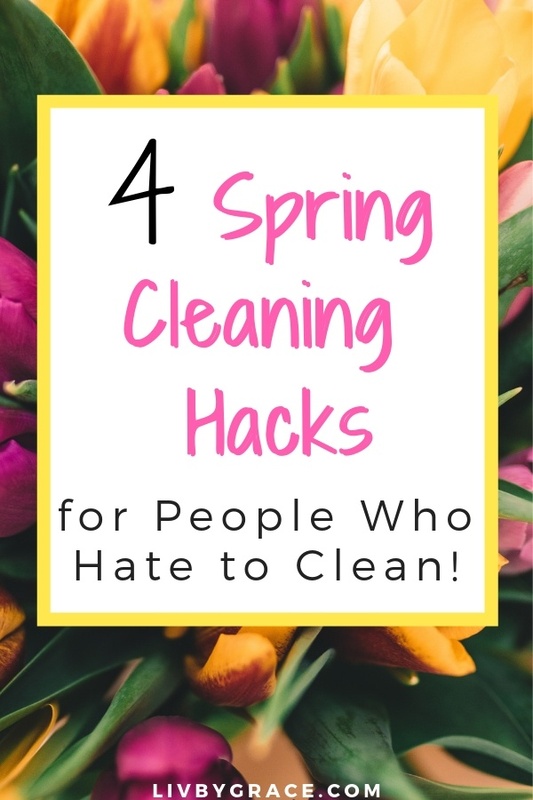 So maintaining the right mindset is key to getting your Spring cleaning done. That’s why having a cleaning calendar is so helpful. I tend to get overwhelmed by just thinking about everything I need to do. I want to get it all done and get it all done NOW. Obviously, that’s impossible and unrealistic. So I tend to get overwhelmed if I’m not purposefully focusing on one task at a time. I have to continually tell myself, “Just one thing for today.” And it honestly takes so much of the pressure and expectations off of myself! Knowing I can focus on just one thing—and that that’s okay—counteracts the overwhelm, and that’s a game-changer. Give yourself permission to NOT get it all done in one day. For us people who hate to clean, why should we expect something ridiculous of ourselves? Staying UNDERwhelmed is going to help us accomplish our cleaning goals without that sense of dread for once! The third Spring cleaning hack is having the right attitude. Easier said than done, I know. Trust me, I get it because I hate to clean too. When I was a little girl, I had THE WORST messy room of all messy rooms ever. You think your room was bad? Oh no, my friend. Mine was an utter pigsty. My poor mother. Bless her. She was forever after me to keep things neat, and I was just not having it. It was simply beyond me, and I know part of it was that I was overwhelmed by the mess. I would pull out Barbies or art supplies or what-have-you, and not put any of them back. And truth be told, it was because I wasn’t thankful for what I had. I didn’t care enough to take care of things and keep things nice. Now—fair point—I was just a child at the time. But it makes me wonder, how often do we stop and thank the Lord for what we have? I don’t as often as I should, but I am improving, and I’m so thankful for that. I always want to be mindful of my blessings. And I seriously believe that keeping an attitude of gratefulness will make all the difference when it comes to cleaning. It’s a blessing. 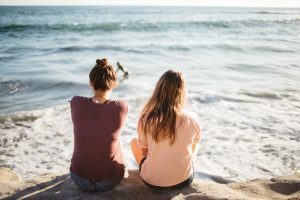 And maintaining that positive attitude helps cleaning feel like less of a dreaded chore and more of a service to the Lord and an expression of appreciation to Him for what we have. 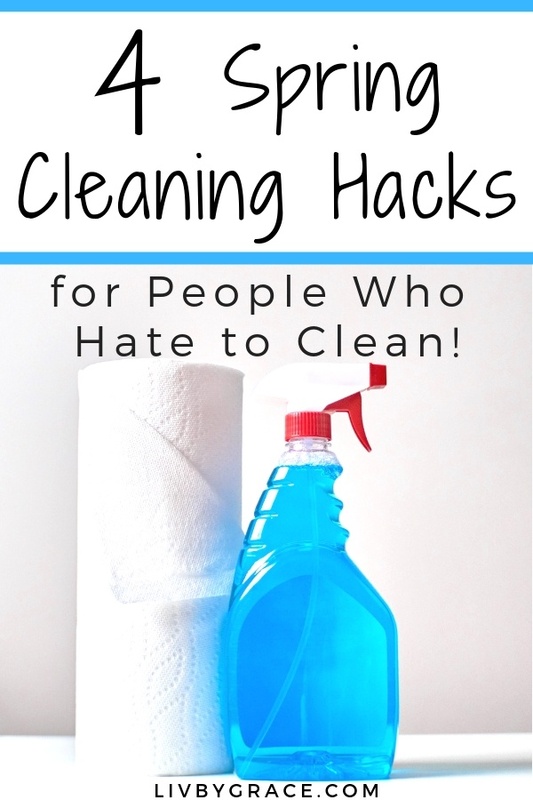 In order for us cleaning haters to conquer this, our final Spring cleaning hack is to imagine the outcome. No, I’m not going all woo on you, I promise. There’s something to be said for envisioning that moment when you accomplish your goal. It’s a huge motivator! What about having a clean stovetop? That’s one of my favorites. It magically makes the whole kitchen look clean. When my stovetop is clean, I feel so much better about myself, I don’t know why that is, but it’s true. It feels like a huge accomplishment even though it can take as little as 5 minutes. Please do NOT pressure yourself to be perfect and have this idea that for something to be “clean” it must be scrubbed for half an hour. NOOOO. No. That’s absurd. I used to have that mentality, which is why no cleaning ever used to get done in my house. But now with a cleaning calendar, it’s much easier! One task per day? I can actually DO that. 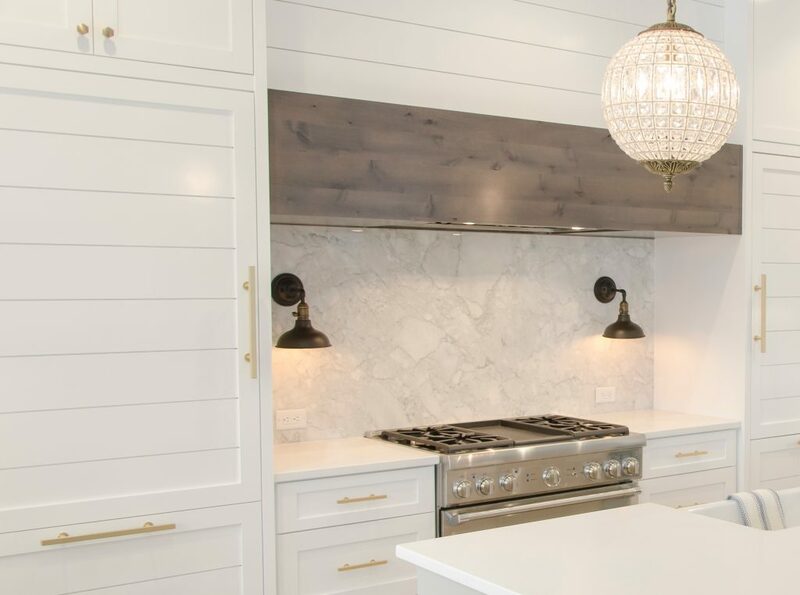 And no, it doesn’t have to be scoured like an operating room to be clean. 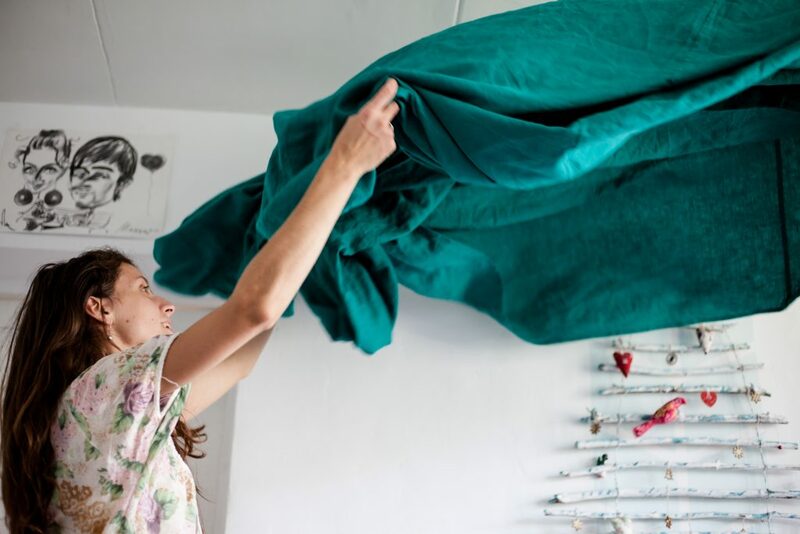 These are Spring cleaning hacks, baby! Quick and easy wins. And before you know it, your Spring cleaning is done, one small chore at a time.